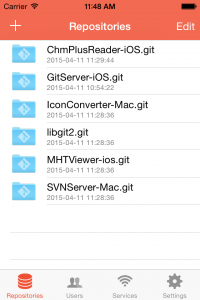 Git Server for iOS finally comes! 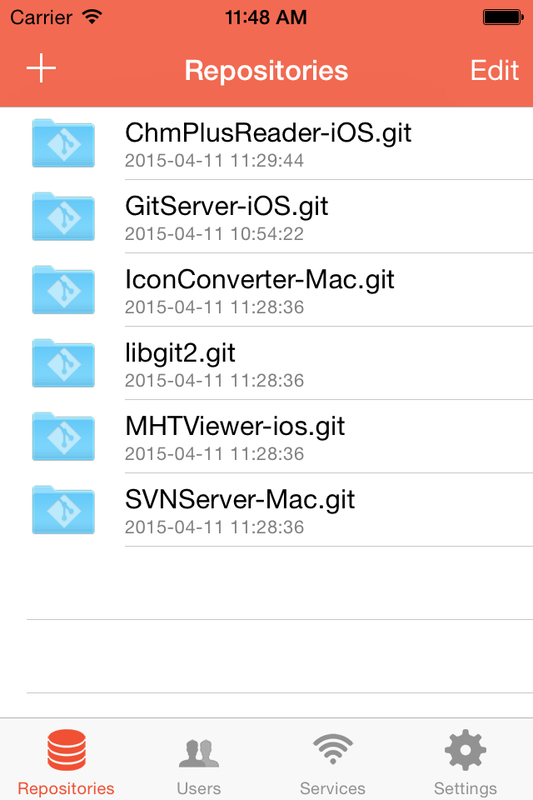 It is currently the first and the only Git server available for iOS. You can now host your projects on your iPhone, iPad or iPod touch!